Rated 11 points - posted 9 years ago by smallbrowngirl in category Health. 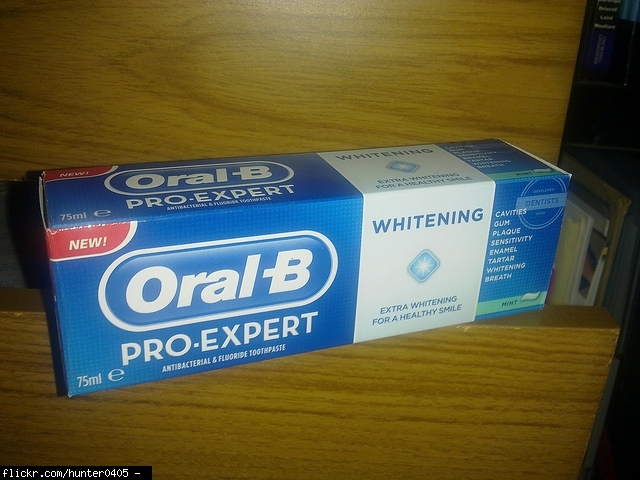 I love this toothpaste. I love my teeth and I know that this toothpaste can do the job and beyond. Totally worth the $6. Or go on Amazon and buy a pack of 3 for 16.64 and thats about $1 savings for each tube mattering where you buy it. Aquafresh is a classic toothpaste with its green, white, and red stripes. It tastes great and leaves your mouth feeling fresh. For those with sensitive enamel, this toothpaste is a must since it protects teeth from acids associated with foods. Once enamel is gone, it's gone for good, so it makes sense to protect it while you can. 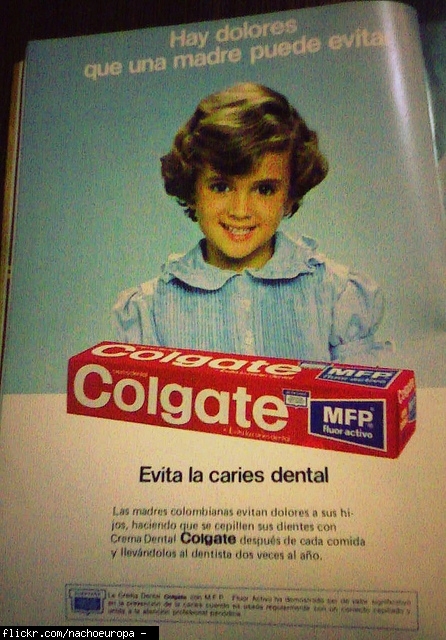 I am so disappointed Colgate has discontinued making this toothpaste. It improved my entire mouth!! Baking soda and peroxide have long been used to whiten teeth, so it's great that modern-day toothpaste manufacturers are once again turning to these simple but tried and true ingredients. 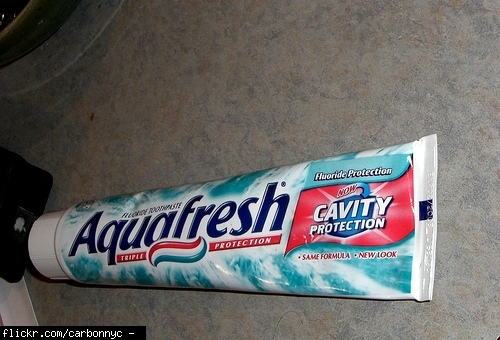 This particular toothpaste has oxygen bubbles that make your mouth tingle, which is another nice characteristic. This is the best tasting toothpaste i have ever used. i HATE mint flavors. Baking soda and peroxide are good for your teeth, and this toothpaste does several things at once: cleans your teeth, fights tartar and cavities, removes stains, and leaves your mouth feeling clean and fresh without the salty aftertaste usually associated with baking soda. You definitely get more bang for your buck with this one. Parodontax is a sodium bicarbonate based toothpaste that contains natural herbs such as rathania, chamomile, echinacea, mirra, mint and salvia. It is designed to reduce bleeding gums and prevent gingivitis and periodontitis. Parodontax is also available in a mouthwash. I have tested all sorts of toothpastes, and this is far beyond the best one. I agree, who ever use this tooth pase cannot go back to any other regular toothpaste. Imagine what normal toothpaste to is only 25% of what this toothpaste dees. This toothpaste does what it's supposed to do, which is clean your teeth, but then it takes it a step further by removing surface stains and helping to prevent tartar build up and cavities. But the best part is that it has Scope in it to freshen your breath. Plus, it tastes great! 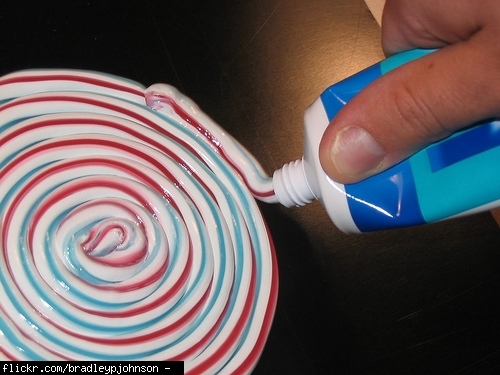 I hate minty tasting or peppermint toothpaste. I literally can't brush my teeth with a toothpaste that has that type of flavor. This is the complete opposite. It's just a mild, good tasting toothpaste. And no, it's not kiddie sweet or taste so much of cinnamon that you'd hate it. I give it 5/5 for taste. Crest Vanilla Mint toothpaste for me is the only flavor of toothpaste I have ever liked. I look forward to brushing my teeth with its candy like flavor. I have emailed crest imploring them to bring it back! Please bring it back!!! For anyone who would like to get a few more tubes, I have several dozen left for sale (scottypres at gmail). I ship same day from the USA. I have only supply left in US and better prices than Ebay. Prices are (free shipping): -3 for $35 -5 for $55 -10 for $110 -20 for $200 (10% discount) Payment made as deposit to bank account, or PAYPAL w/ approx 3% surcharge. Contact me today!